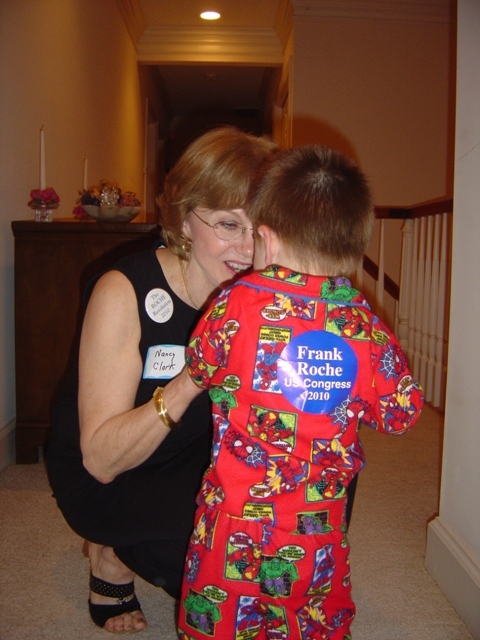 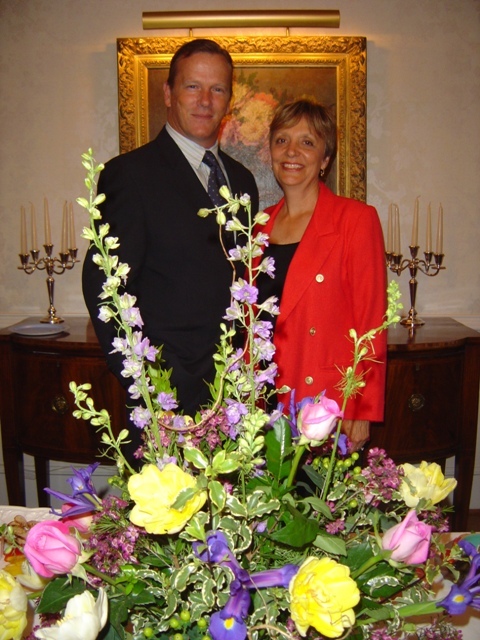 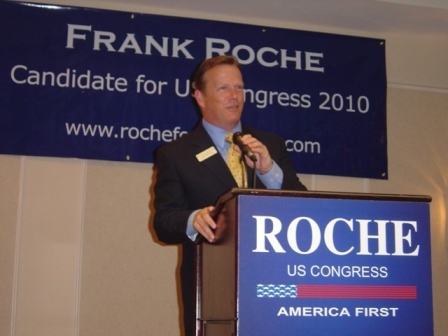 This is the blog of Frank Roche who is an economist and was recently a conservative Republican candidate for North Carolina’s 4th District congressional seat. 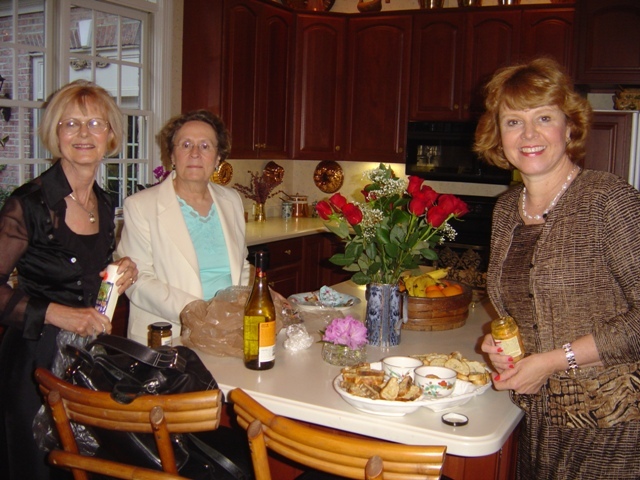 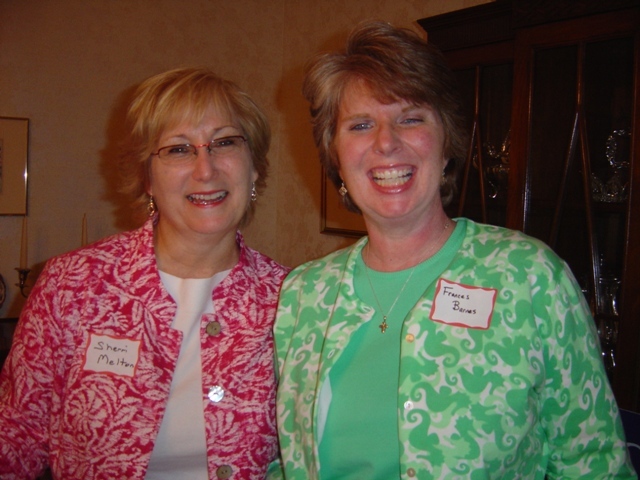 Two conservative ladies from Cary joining in on the fun. 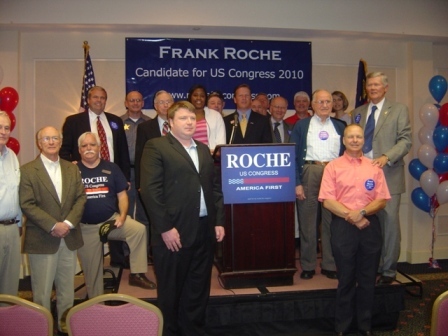 Frank Roche, Republican candidate for the 4th Congressional District, spoke on his support for a strong national defense to members of the military, their families and guests on April 23 at the Millennium Hotel in Durham. 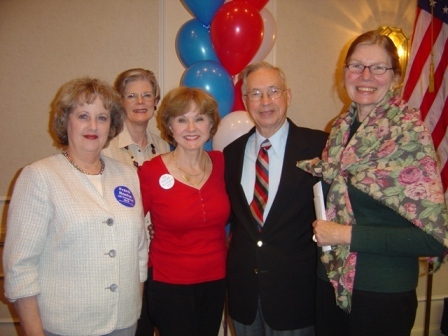 Brigadier General (Ret) Norman Gaddis was the guest speaker.